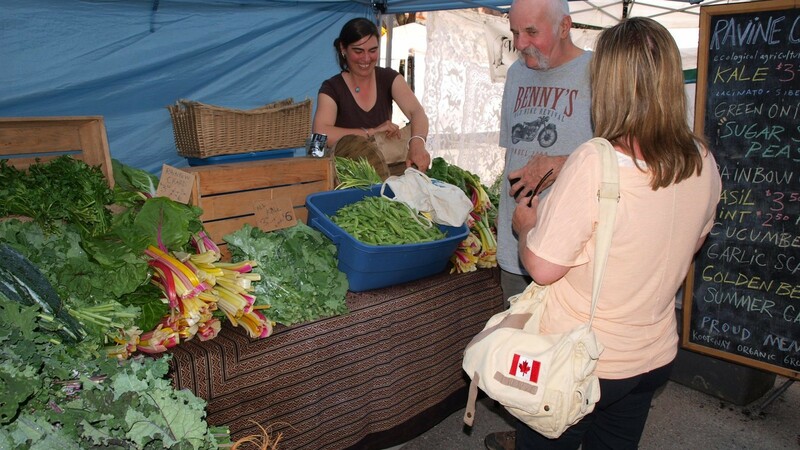 Connecting local farmers, artisans, and producers within 150 km of Nelson to local residents, our Nelson farmers’ markets are building greater food resiliency in the West Kootenays while lowering carbon pollution from food transportation and boosting the local economy. 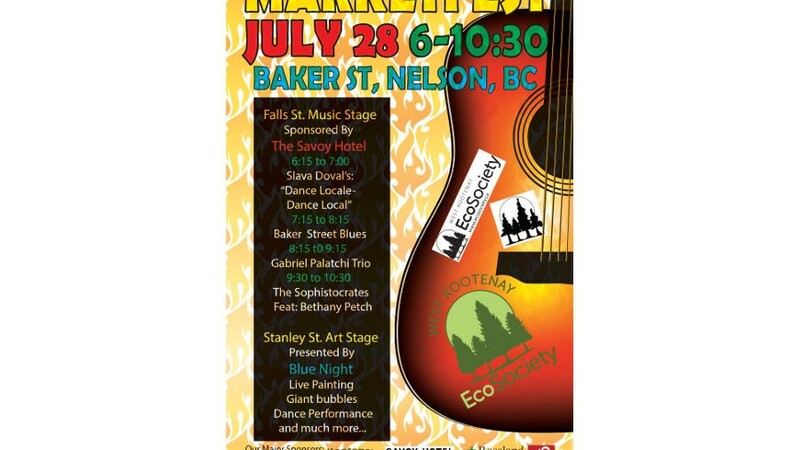 EcoSociety runs two local farmers markets in Nelson, BC. 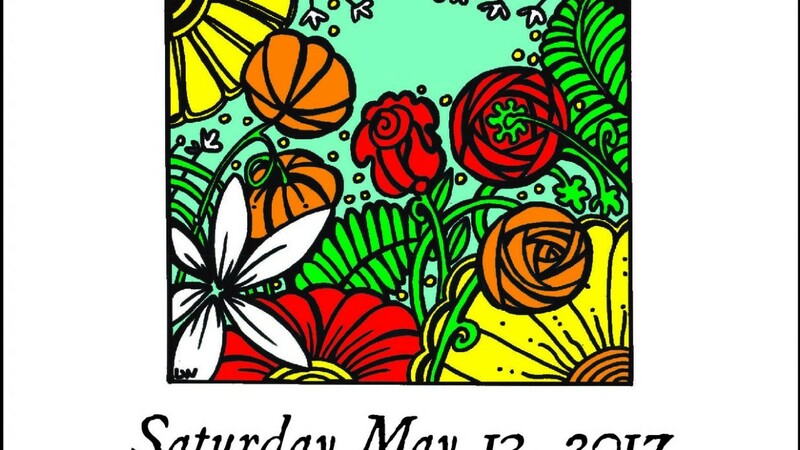 The Cottonwood Community Market runs every Saturday from 9:30 am to 3 pm at Cottonwood Falls Park from May 18 to October 12, 2019. The Nelson Downtown Local Market runs every Wednesday from 9:30 am to 3 pm on Hall Street from June 12 to September 25, 2019. Our farmers’ markets are located in bustling Nelson. 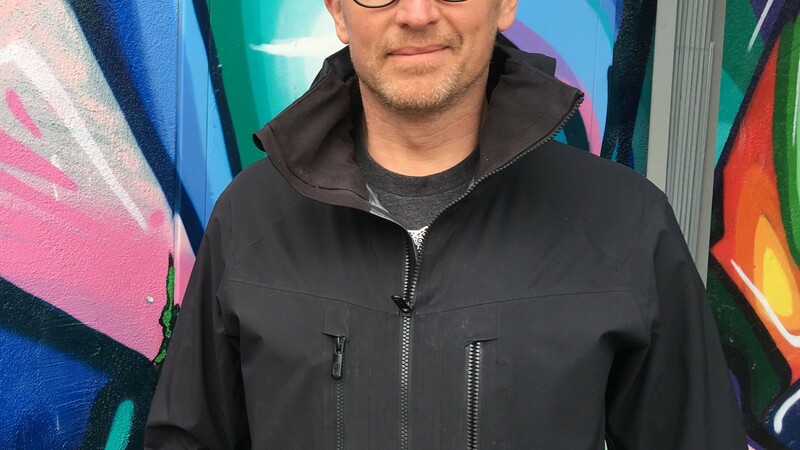 This busy community is a great place for farmers from the Slocan Valley, Creston, Robson, and everywhere in-between to connect with consumers and sell their products. 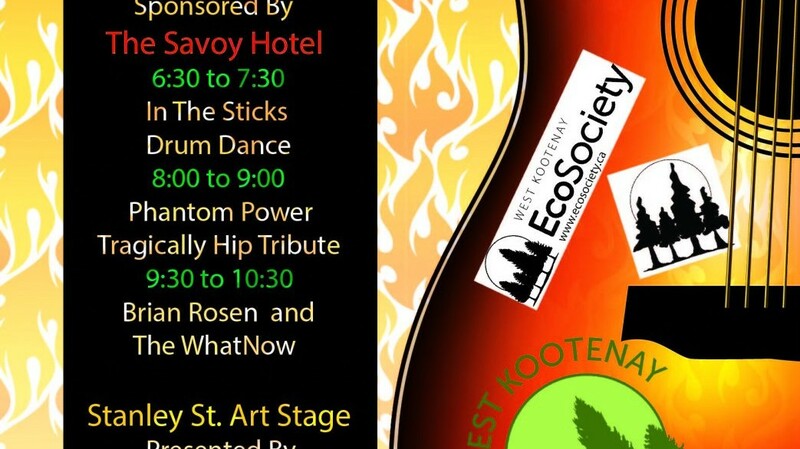 EcoSociety runs special market events too including: GardenFest on May 11; MarketFest Night Market Street Party on Friday July 26 and August 23; a first ever HarvestFest; and the Winter Craft Fair on Saturday, December 14. 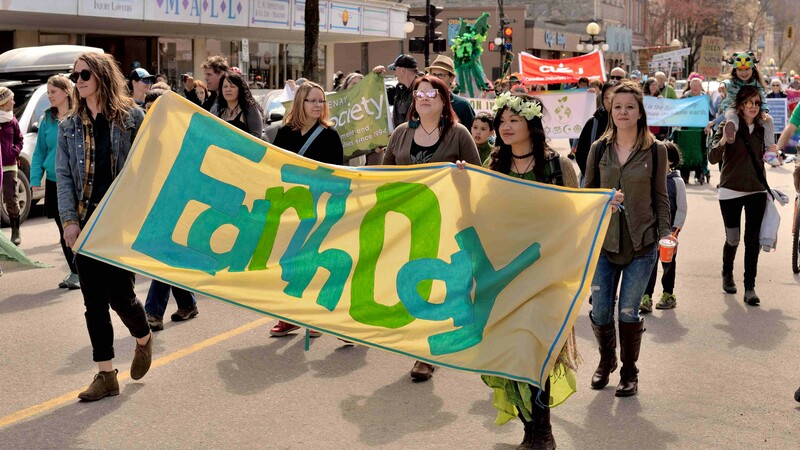 Together with MarketFest, EcoSociety’s markets contribute an estimated $950,000 – just under $1 million dollars – to the local economy from sales at the market alone. 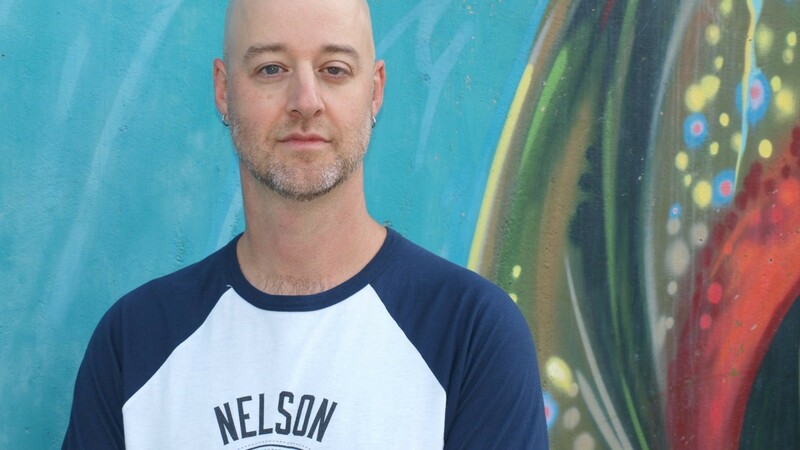 By creating pedestrian friendly zones and with easy access via public transportation, the markets create an atmosphere that is distinctively Nelson while drawing locals and tourists alike into the downtown core. All weekly markets are registered with the BC Farmers Market Nutrition Coupon Program, which distributes coupons to low-income families and seniors. The coupons may be used to purchase fruit, vegetables, meat, fish, cheese, eggs, nuts and herbs at participating BC farmers’ markets. 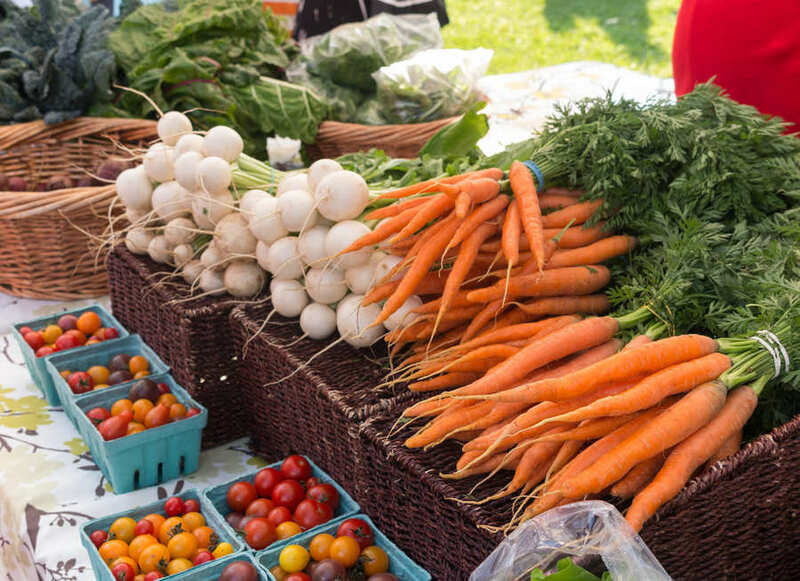 By enabling low-income citizens to purchase fresh food directly from the farmers, the coupon program increases access to healthy food while supporting local producers – double win! EcoSociety is proud to play an integral part in administering the Nutrition Coupon Program in Nelson. 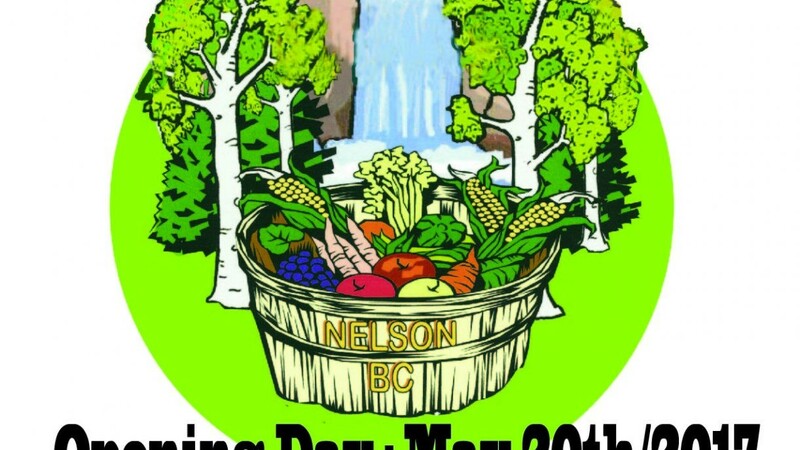 Nelson Garden Festival takes place the Saturday before Mother’s Day every year on 600 block of Baker Street & 500 block of Hall Street in downtown Nelson. 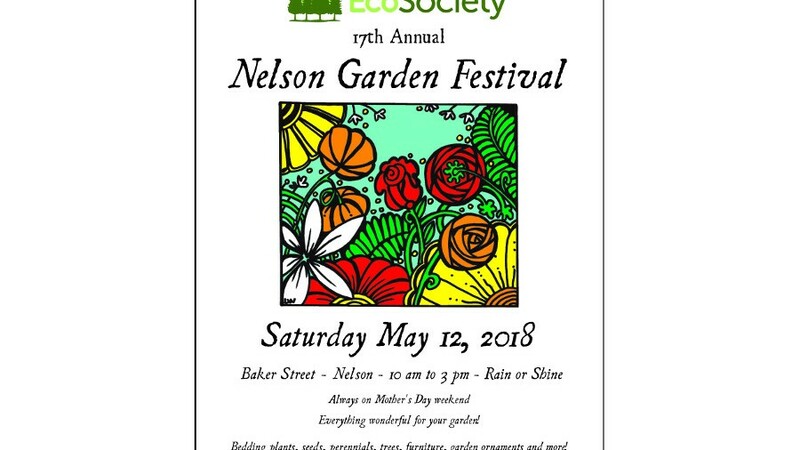 The 2019 Nelson Garden Fest event happens on May 11th. This market is for garden items and garden related items only. 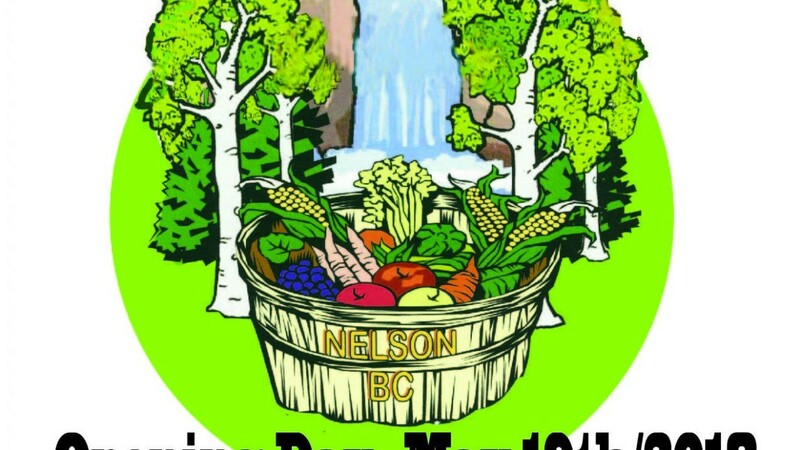 Cottonwood Community Market runs every Saturday at Cottonwood Falls Park in Nelson from mid-May through to the mid-October (a total of 22 market days). Fresh farm products, ready to eat foods, hand made crafts, services, and more are welcome at this market. 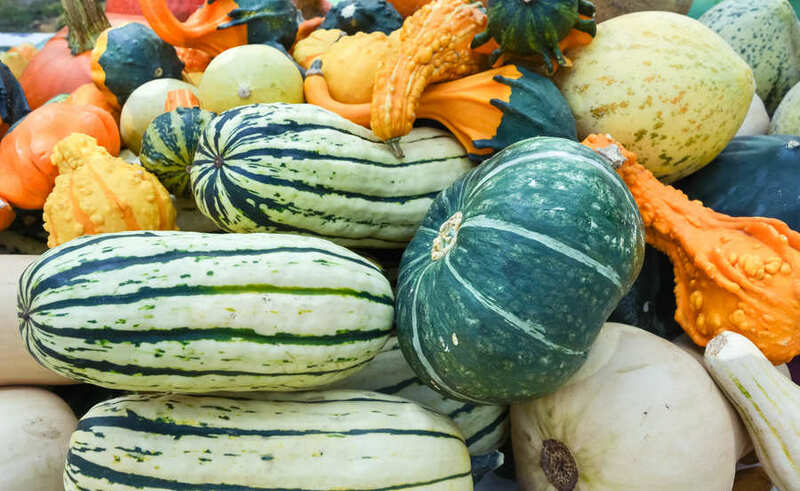 The 2019 Cottonwood Community Market season runs from May 18th through to October 12th. Nelson Downtown Local Market runs every Wednesday from mid-June to the end of September on Nelson newly renovated Hall St. right off of the historic Baker St. (a total of 16 market days). 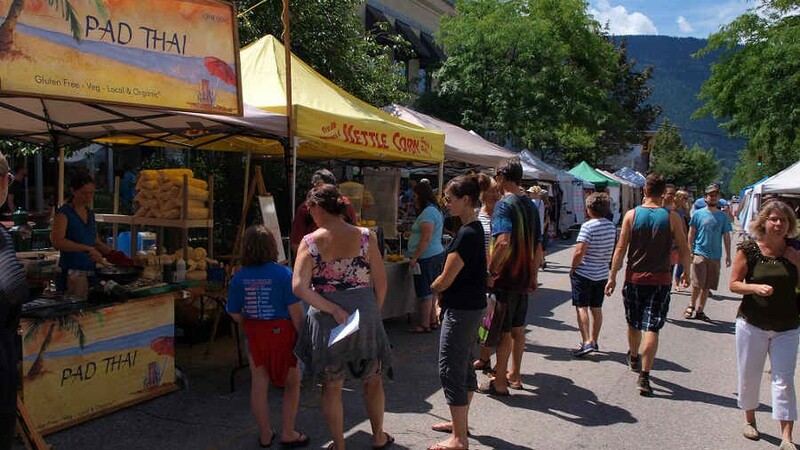 You will find farm fresh produce, hand made crafts, ready to eat foods and much more at this market. 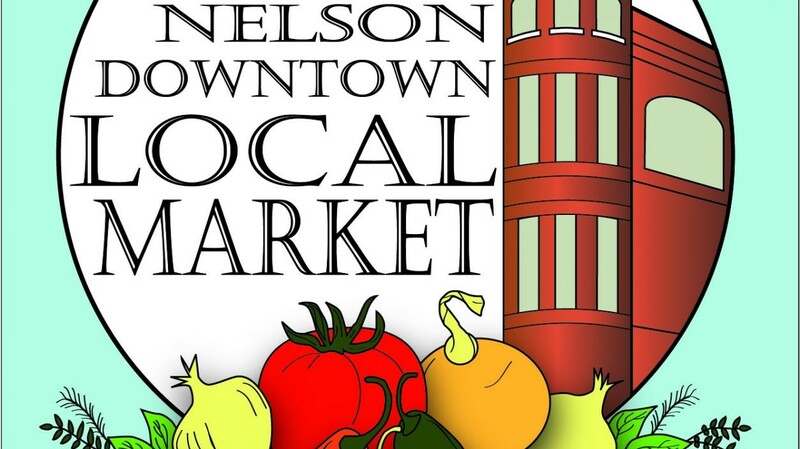 The 2019 Nelson Downtown Local Market season runs from June 12th through to September 25th. 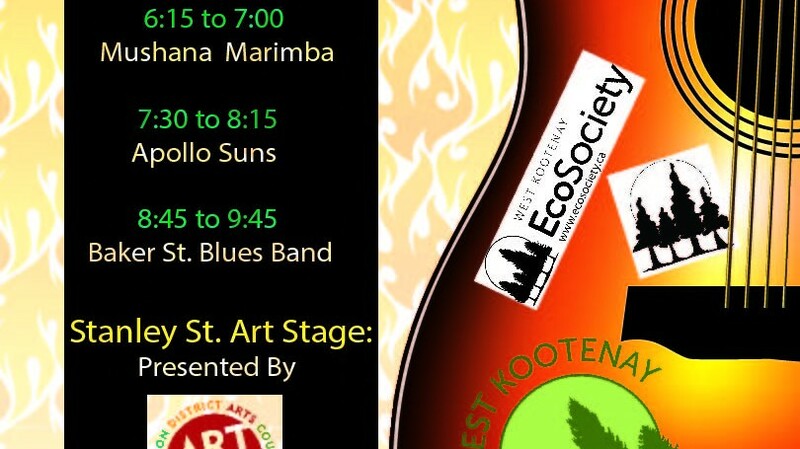 MarketFest takes place on Friday nights at the end of July and August on the 200 and 300 blocks of Baker Street in downtown Nelson. Baker Street is transformed into a lively night market featuring 100 vendors, live music, dance performances, kids entertainment and more. The 2019 MarketFest events will take place on July 26th and August 23th. EcoSociety Winter Craft Fair takes place in early December every year at the Central School Gym in Nelson. All vendor products are hand-crafted and locally made. The 2019 Winter Craft Fair will take place on Dec. 14th from 10am to 4pm. EcoSociety Winter Markets EcoSociety has decided, for the 2019 market year, not to continue hosting the Winter Market events. We are looking forward to another exciting season at the markets! Non-compliant vendors may be asked to leave. Vendors from the 2018 Nelson Garden Festival will be contacted first and invited to return for the 2019 Nelson Garden Festival. They have until April 30th to pay for their vendor spot. After this date all spots that are still open will be sold on a first-come-first-served basis. 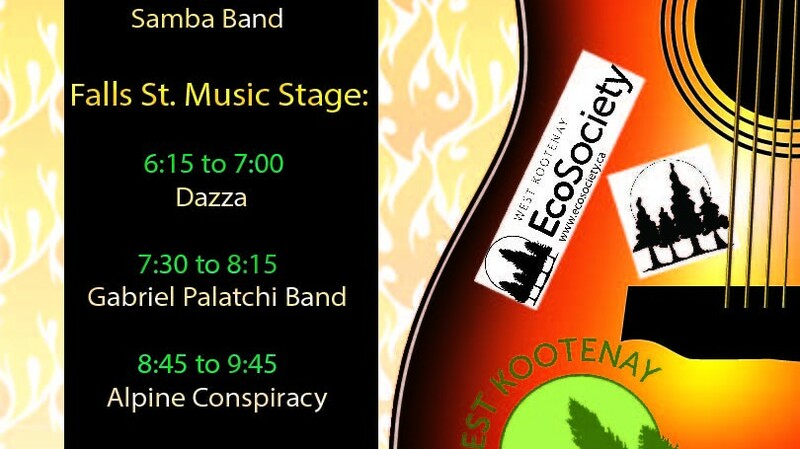 If you have any further questions about this event please contact Craig Mullin at markets@ecosociety.ca or phone 250-354-1909. The Markets Director will place drop-in vendors, using the sign up sheet, on a first-come, first-served basis in their stall spot. Farmers are always placed first. Drop-in vendors may pay by cash or cheque on the day they are vending by noon, directly to the Markets Coordinator or other person appointed by the Markets Coordinator. There is tremendous demand for the limited spaces at the Downtown Local Market. Our guidelines give preference to produce vendors and returning vendors and as a result there are limited openings from year to year. There are 4 rotating vendor spaces that allow for new vendors to have a number of days at the market. If you are interested please email markets@ecosociety.ca to get onto a vendor wait list. At least 80% of each vendor’s merchandise must be locally made by the vendor themselves to be sold at this market. No resellers or imported items are allowed at this market. Full season vendors are expected to participate in every day of the market. Full season vendors typically pre-pay for the entire season, and are usually selected from among our rotating or shared-space vendors. Rotating Vendors are provided a number of dates during the market season when they are scheduled to vend. Rotating vendors are chosen from our drop-in vendor list, and provide diversity and variety in the marketplace. Drop-in vendors are vendors who may be called upon at any time to fill a vacancy at the market. 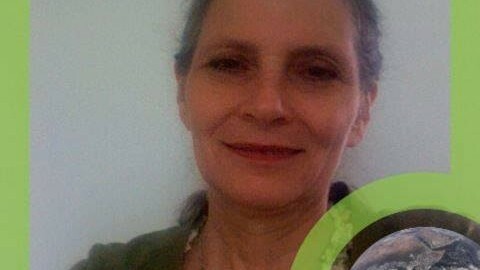 The Market Director will contact drop-in vendors to fill vacancies based on market experience, product type, and availability. There are also about 10 small day-of drop-in spots that vendors with small (3 x 3) tables can fit into. These spaces half-price the normal day vending rate. Late-season produce vendors come to the market for a number of market days at the end of the season when the farm harvest is coming in. To add your name to our vendor wait list for this market please email markets@ecosociety.ca. Please be aware that your performance (quality of product, timeliness, professionalism) as a drop-in or rotating vendor is critical to your chances to be selected as a full-season or shared space vendor. MarketFest offers 100 booth spaces per MarketFest event (there are two events in total-July 26th and August 23th) and it is possible to reserve more than one space at each of these events. Vendors who participated in the 2018 MarketFest events: submit the 2019 MarketFest Vendor Registration form (which will be emailed to you in April 2019) with payment by April 30th to retain your space. If you want to be put on a Vendor Wait List please email markets@ecosociety.ca with your request. MarketFest does sell out every year so do not delay in returning your registration and payment if you want to be in this market. There will be no refunds for cancellations. All vendor fees include GST. 10 x 10 vendor spaces are $60. General public vendor application forms will be made available here in Mid April 2019. Drop in fees: vendor fees are $27 a day for a covered table space or 10 x 10 tent space. There is a $15 fee for a small table/blanket space. All vendors must bring there own 10 x 10 canopy tent to the Cottonwood Market. There are some 3 x 8 tables available for vendor use but bringing your own 10 x 10 tent, tables, chairs, etc. gives you many more vending options at Cottonwood Market. Season vendor fees: Fees are discounted relative to the drop-in cost by the number of markets per year (22 will take place in 2019). Season vendors who pay before April 30th will receive a discounted rate of $460 instead of $550. Vendor fees are $28 per day for non-food vendors and $32 per day for ready to eat food vendors. All vendor spots are 10 x 10 in size. 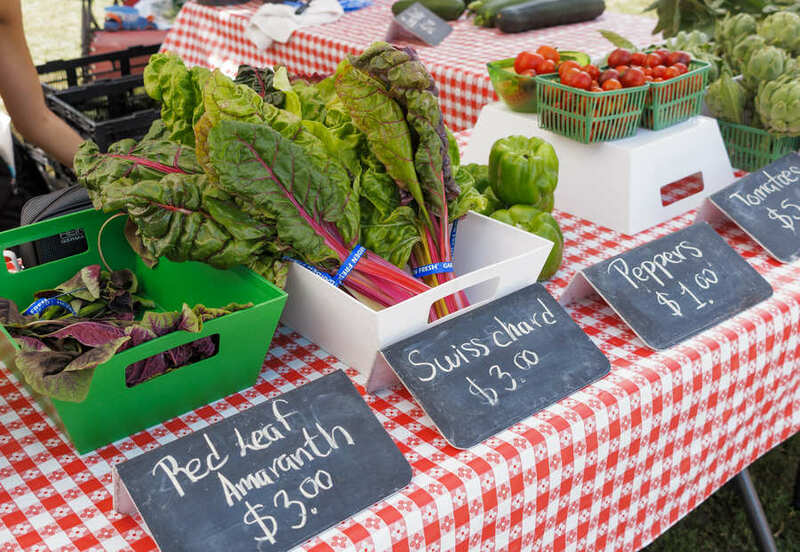 Season vendor fees: Fees are calculated by multiplying the drop-in cost by the number of markets per year (16 will take place in 2018) plus a $25 EcoSociety membership fee. Season vendors who pay before April 30th will receive discount. vendor fees are $60 for a 4 x 7 vendor space. Thank you for your interest in becoming an EcoSociety market vendor! We appreciate all that you do!